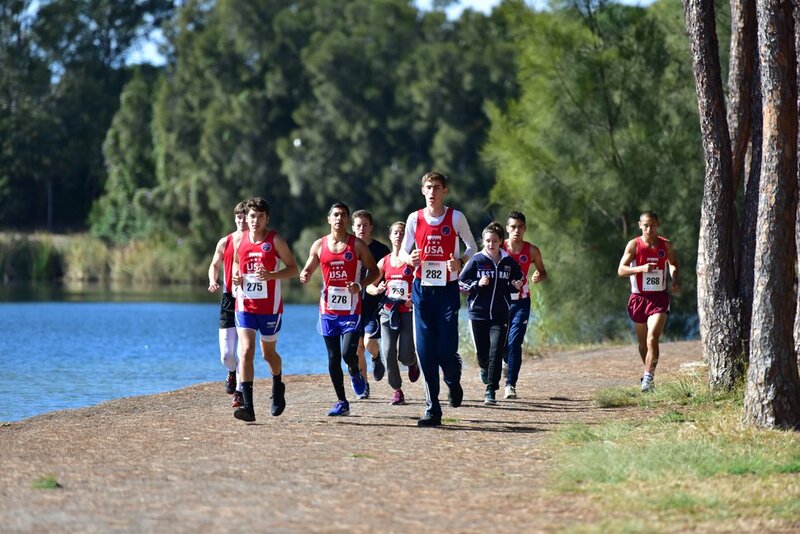 (Photo courtesy Down Under Sports) James Jeffs, right, stands with other boys participating in the cross country program for Down Under Sports in Gold Coast, Australia, in June and July 2018. Jeffs is from Hildale, Utah, and residents there raised money to send him and his father to Australia. James Jeffs helped build his high school. That’s not a metaphor. When he was 10 or 11 years old, he was sent to work with other members of the Fundamentalist Church of Jesus Christ of Latter-Day Saints in construction of a bishops’ storehouse in Hildale. The storehouse was later sold to the Washington County School District and converted to Water Canyon High School. Now 18, out of the FLDS and a senior at Water Canyon, Jeffs is helping transform Hildale in a way only teenagers can — through high school sports. Jeffs and other Water Canyon runners will compete Wednesday at the Utah State High School Activities Association state cross-country meet at Sugar House Park in Salt Lake City. Jeffs, running in the 1A division, finished 18th at last year’s competition and hopes for a top-10 finish Wednesday. Wednesday in Sugar House Park, 1330 E. 2100 South in Salt Lake City. The parking lot is accessed from 1700 East. 1A girls run at 10 a.m.; 2A girls, 10:30 a.m.; 3A girls, 11 a.m.; 1A boys, 11:30 a.m.; 2A boys, noon; 3A boys, 12:30 p.m.; 4A girls, 1 p.m.; 5A girls, 1:30 p.m.; 6A girls, 2 p.m.; 4A boys, 2:30 p.m.; 5A boys, 3 p.m.; 6A boys, 3:30 p.m. Awards will be presented as quickly as possible after the finish of each race. The presentations will be on the west side of the track at the Highland High School stadium next to the park. Jeffs, who at 6 feet 8 inches tall also plans to play center on Water Canyon’s boys' basketball team later this fall and wants to run track in the spring, can lay claim to being the first prep sports star in the remade Hildale. Earlier this year, residents pitched in to send him to Australia to compete and train. If some voters have it their way, Water Canyon will make more high school athletes. The school district is asking voters to approve a $125 million bond to finance school and facilities construction across Washington County. At Water Canyon, the bond would finance construction of a new track and baseball and softball diamonds in 2021. The district is emphasizing the bond would not boost tax rates; it would replace existing bonds when they are paid off. Hildale was once run by FLDS members loyal to the faith’s president, Warren Jeffs. The town has gotten more secular in recent years with two jury verdicts allowing federal judges to impose changes, as well as a municipal election last year when voters elected a mayor and three City Council members who are not Jeffs followers. The Washington County School District opened Water Canyon as a kindergarten through 12th grade school in 2014 — the first public school in Hildale in a decade. Hildale City Councilman Lawrence Barlow compares high school sports to a beer brewery that recently opened in adjacent Colorado City, Ariz. They both show, Barlow said, that Hildale and Colorado City are not as standoffish as they once were and can be “venues of healing” for the community. Barlow said he’s also seen sports make a difference in his family. One of his daughters ran on Water Canyon’s track team. Another daughter was on the wrestling team. 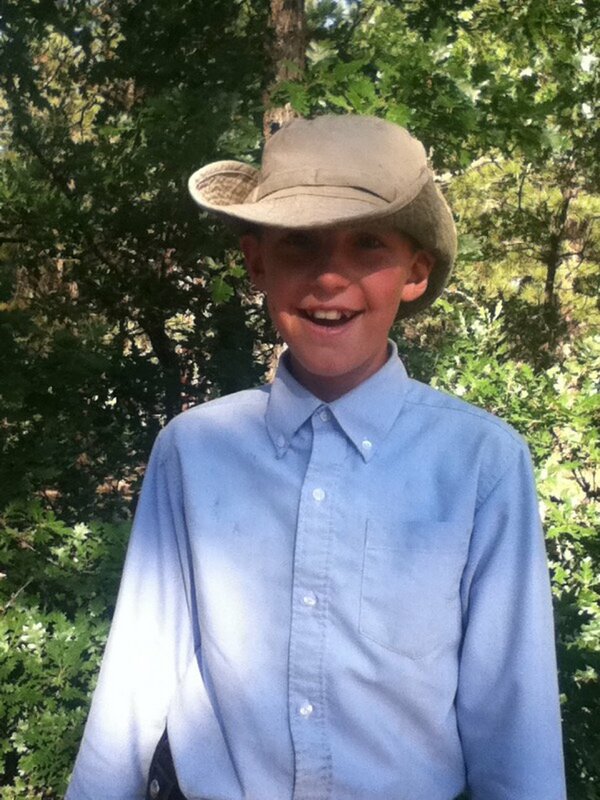 (Photo courtesy Dale Jeffs family) James Jeffs poses in Mancos, Colo., circa 2011, when he was about 11 years old. James was born into the Fundamentalist Church of Jesus Christ of Latter-day Saints, but his family exited the church. 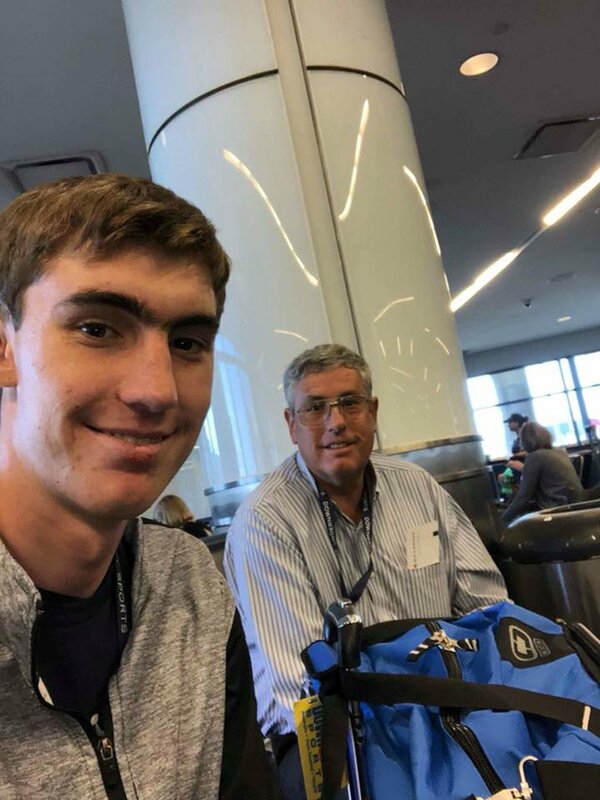 (Photo courtesy Lisa Jeffs) James Jeffs, left, and his father, Dale Jeffs, sit at Los Angeles International Airport on June 26, 2018. The pair then flew to Vancouver, British Columbia, and then to Australia, where James Jeffs competed in cross country meets in Gold Coast through a program called Down Under Sports. Residents of Hildale, Utah, and Colorado City, Ariz., pitched in to raise money for James Jeffs to attend and for his father to go as his chaperone. James Jeffs’ family was once loyal to his uncle Warren Jeffs, too. James Jeffs, who says he falls somewhere in the middle among his father’s 16 children, said the family was moved through the years to FLDS homes in Colorado and in South Dakota. “Those are stressful times,” James Jeffs said Friday in a telephone interview. He was reluctant to say much about his family’s time in the FLDS but volunteered that when the bishops' storehouse that became his school was under construction in 2010, he was sent there to sweep the floors and carry lightweight supplies and equipment. 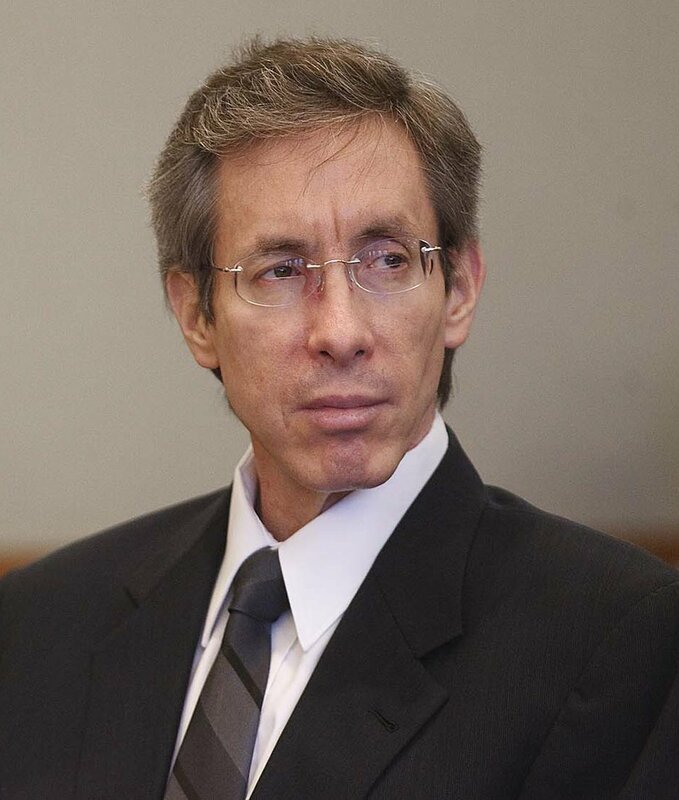 In 2011, Warren Jeffs was convicted of crimes related to sexually assaulting two girls he married as plural wives in Texas. He is serving a sentence of life plus 20 years in prison. Dale Jeffs and the two wives were told to leave Hildale and not speak to other family members. The three of them settled 300 miles away in Heber City. The children were left in the care of one of Dale Jeffs’ oldest daughters. It took Dale Jeffs and his wives about seven months to process what had happened and realize they needed to return to Hildale to care for their children and stop them from following his half-brother. (Photo courtesy Down Under Sports) James Jeffs, center foreground, runs in a cross country meet in Gold Coast, Australia, in late June or early July 2018, before his senior year at Water Canyon High School in Hildale, Utah. Residents of Hildale and the adjoining community raised money to help send Jeffs and his father to Australia. James Jeffs enrolled in Water Canyon in 2015. An older brother had joined the cross-country team and invited James to practice. He had played basketball among his family but had no experience running competitively. Runners race 3 miles in cross-country meets. James Jeffs said he was asked to run about 2.5 miles in that first practice. The teen steadily improved his times and, by the end of that first season, was Water Canyon’s fastest runner. He might be Utah’s tallest cross-country runner, though James Jeffs said he doesn’t perceive that he trains or races differently than those with shorter strides. He still has to strategize, deciding how to pace himself based on his competition and how many hills are on the course. Dale Jeffs grew up along the Wasatch Front and one of his brothers ran track at Jordan High School in Sandy. But, Dale Jeffs said, children raised in the FLDS and its earlier incarnations mostly played their sports within families. “We didn’t get out with the public that much,” he said. After James Jeffs qualified for last year’s state meet, Hildale took notice. When a program called Down Under Sports invited him to Gold Coast, Australia, to train with and race against other U.S. teens, his family, friends and the community were ready to help him. In a town where the household income is 69 percent of the state’s median and two out of every five residents live below poverty, according to data from the U.S. Census Bureau, Hildale residents and other supporters amassed $9,400 for James Jeffs to go to Australia and Dale Jeffs to go as his chaperone. The trip was James Jeffs’ first flight on an airplane and the first time seeing the ocean. Dale Jeffs said other Hildale residents stop him and ask him how James’ season is going. 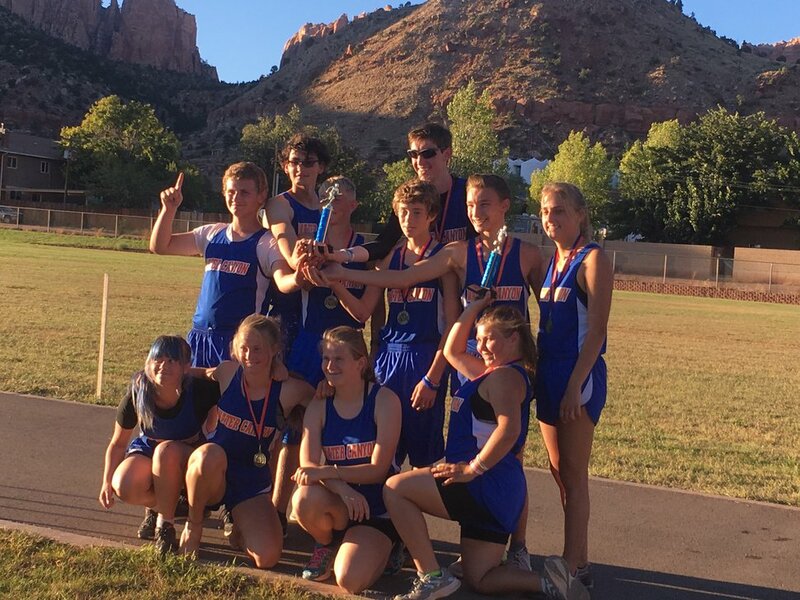 (Photo courtesy Dale Jeffs family) James Jeffs, back row center, poses with his Water Canyon High School cross country teammates Oct. 9, 2018, in Hildale, Utah. 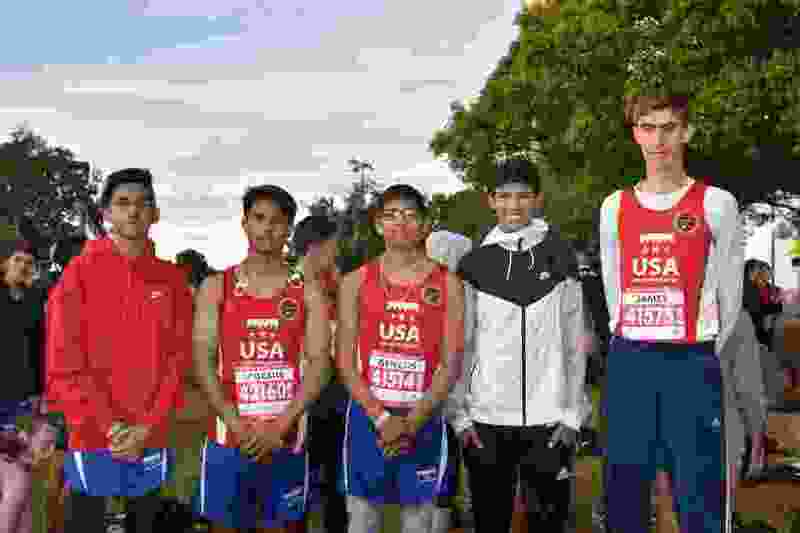 Jeffs, who is 6 feet 8 inches tall, and his teammates have qualified for Utah's state cross country meet. James Jeffs said he would like to go to college to study engineering. He would like to play collegiate sports, too, but has not been recruited. “I try to think of myself as just another 18-year-old,” he said. On Friday, James Jeffs didn’t know how he would vote on the bond Nov. 6. By Monday, he decided he favors the measure. Like a runner planning his race strategy, James Jeffs needed to do his homework before deciding a plan of action.